Our team will bring our special roll forming machine to you. 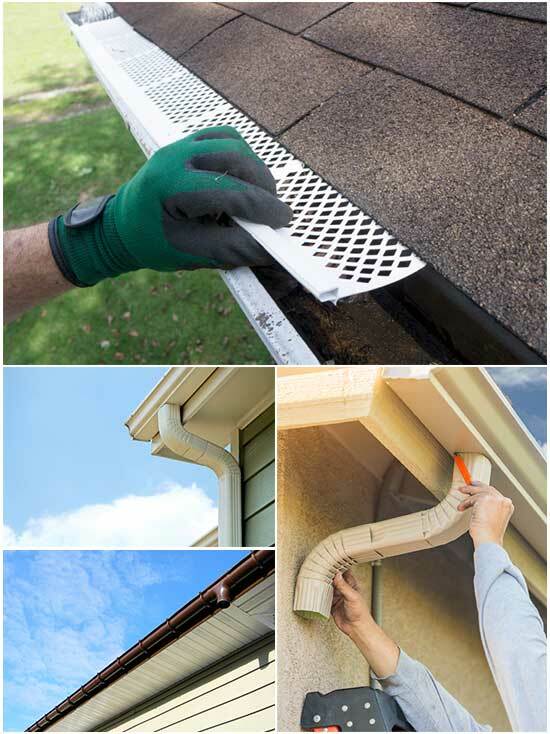 We create each gutter section the exact length. 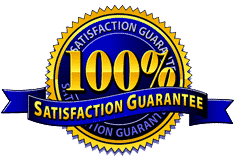 Our gutters are installed behind the drip edge to allow water to flow directly into all corners of your gutter are custom-made onsite to fit perfectly. Smooth finish & Clean look.